Adrian and Sharon are both British and are currently based in Nottingham, representing the UK. They have been dancing together since February 2013 in Classical & Modern sequence dance. They are reining four times undefeated British Senior Classical Sequence Champions and three times British Modern Sequence winners. 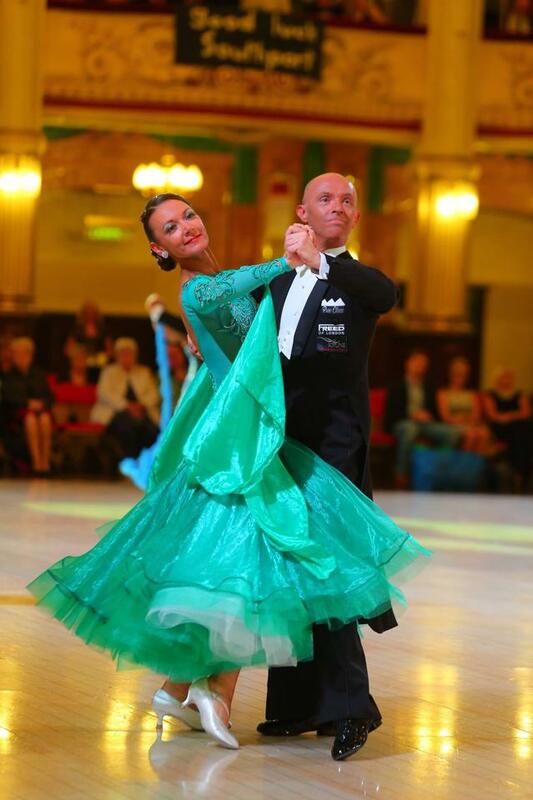 Retaining the British Senior Classical Sequence Championship title for the fourth consecutive year. Adrian wears the Freed Modern Flex and Sharon wears the Clara court shoe.